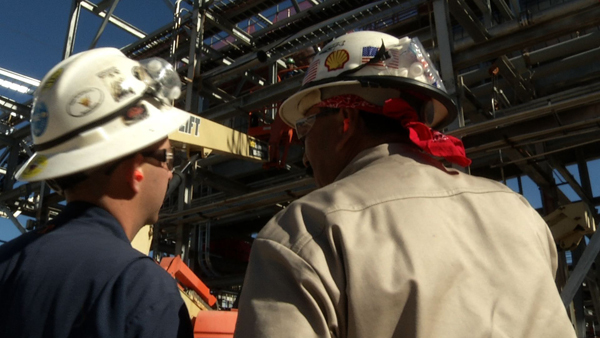 Safety is the core and culture of S & B Plant Services. On any job site, safety is the number one value. The employees believe in it, and they live it. Management supports it and any employee has the authority to stop work. .
Why Hire S & B Plant Services? 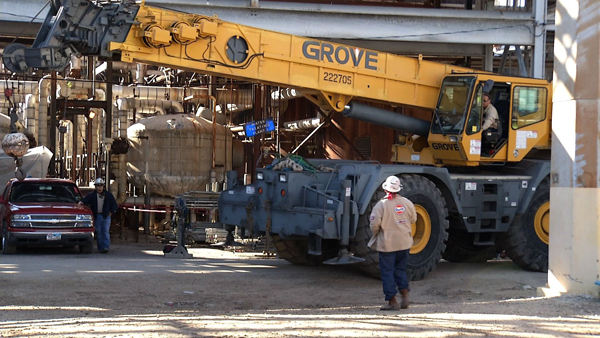 S & B Plant Services has a strong, experienced workforce to perform small capital construction, maintenance, turnaround/outages and professional services, for customers primarily in the chemical and refining industries.